You don't need to be an Actor,Musician or even a professional Athlete to seen wearing Kangol hats. 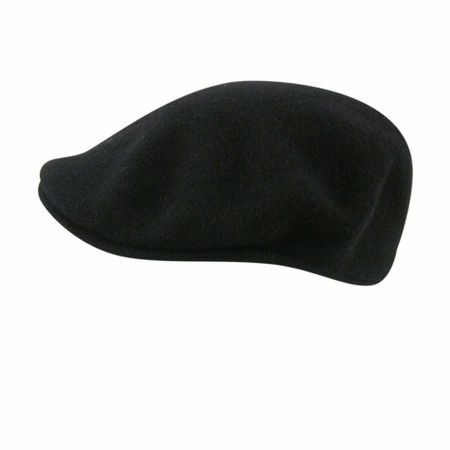 Kangol is the go to brand for so many famous people who possess style and flair. This Kangol hat is the famous 504 style in Navy Wool ready for action and wherever life happens to take you. Educate yourself about Kangol Here. Take a look at all the styles and colors of Kangol Hats Here.